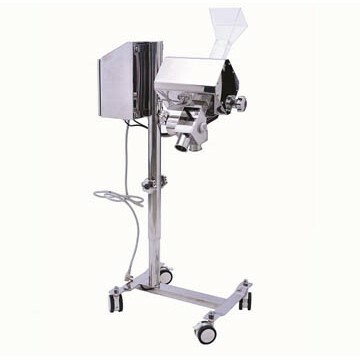 Metal separator is used for the inspection of tablets and capsules. It detects all magnetic and non-magnetic metal contaminations (steel, stainless steel, aluminium) and eliminates. The special structural design can effectively avoid vibration ,noise and the external factors such as product effect. Auto-learn function with product compensation for optimal adaptation to the intrinsic conductivity of the product to be inspected.